CAPE CANAVERAL, Fla. (AP) — The debut of SpaceX and Boeing crew capsules is off until next year. NASA said this week that the first commercial test flights have slipped from late this year into next. SpaceX is shooting for a January shakedown of its Dragon capsule, without anyone on board. 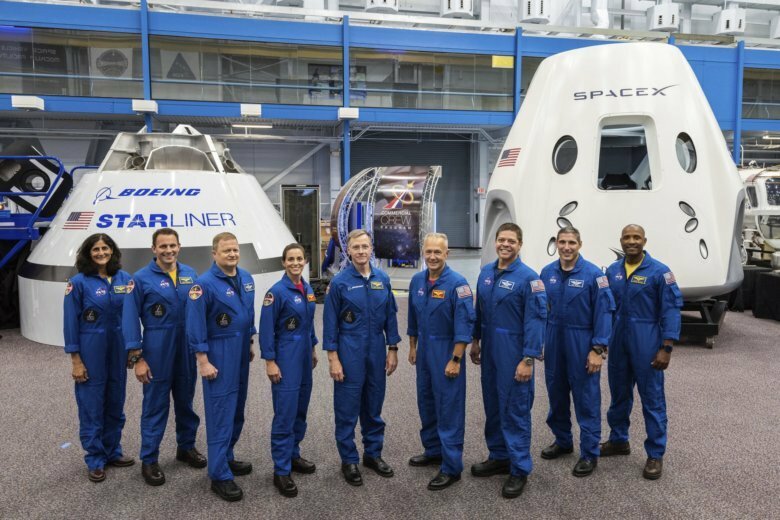 Boeing is aiming for a March trial run of its Starliner capsule, also minus astronauts. Those tests would be followed by flights with crews next summer. SpaceX is targeting June and Boeing, August. That would be eight years after astronauts last rocketed into orbit from the U.S. Since the retirement of NASA’s shuttles in 2011, U.S. astronauts have had to rely on Russian capsules to get to and from the International Space Station. Soyuz tickets have cost more than $81 million apiece. NASA stresses these latest launch dates are subject to still more change. “These are new spacecraft, and the engineering teams have a lot of work to do before the systems will be ready to fly,” NASA’s commercial spaceflight development director, Phil McAlister, said in a statement Thursday.